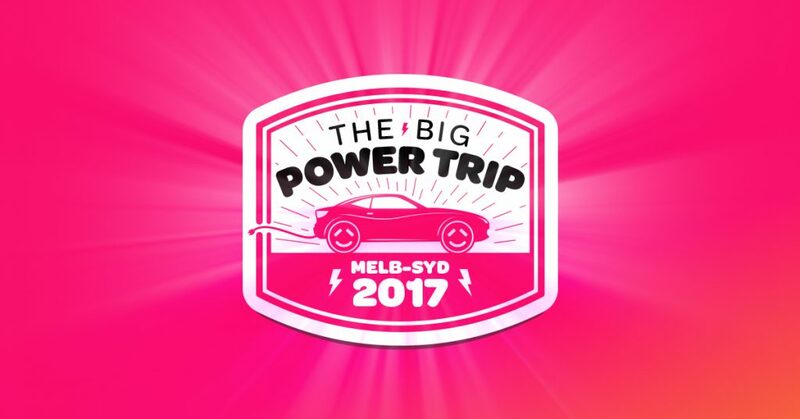 Three of us from the Powershop team that is Cardin, Morgan and me (Adi) are embarking on the first ever Big Power Trip by heading to Sydney from here in Melbourne in our Tesla. Why? To show our support for the Oxfam Trailerwalker in Sydney that kicks off on Aug 25. 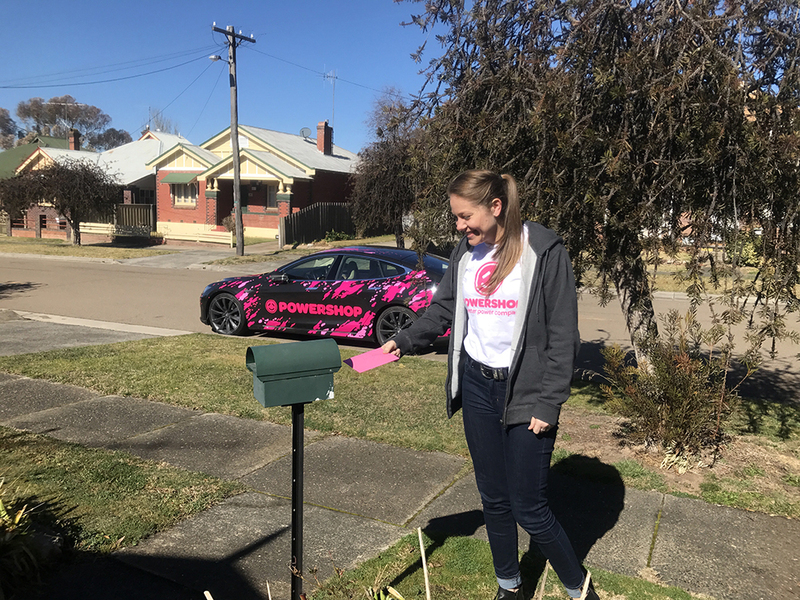 Powershop is proud to partner with Oxfam Australia as we continue to work together to reduce the effects of climate change on vulnerable communities by encouraging people to switch to a greener energy provider. 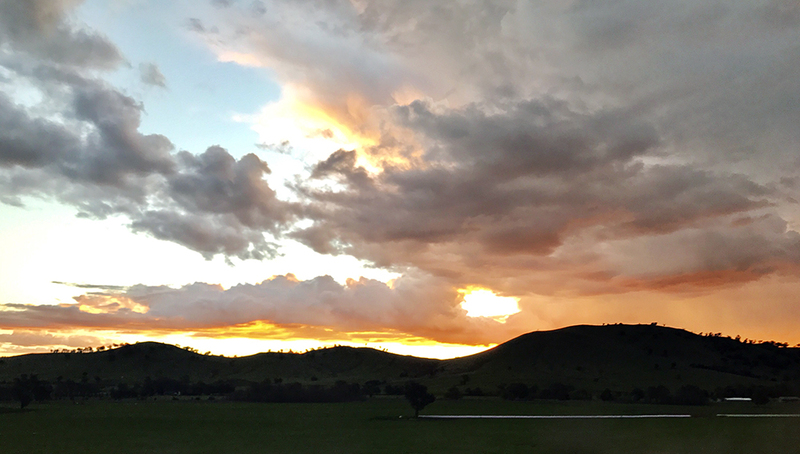 Australia is a big, big country, and there’s no denying we need better ways to get around this big and beautiful country. Motor vehicles emit carbon dioxide, a major greenhouse gas and a significant contributor to climate change. 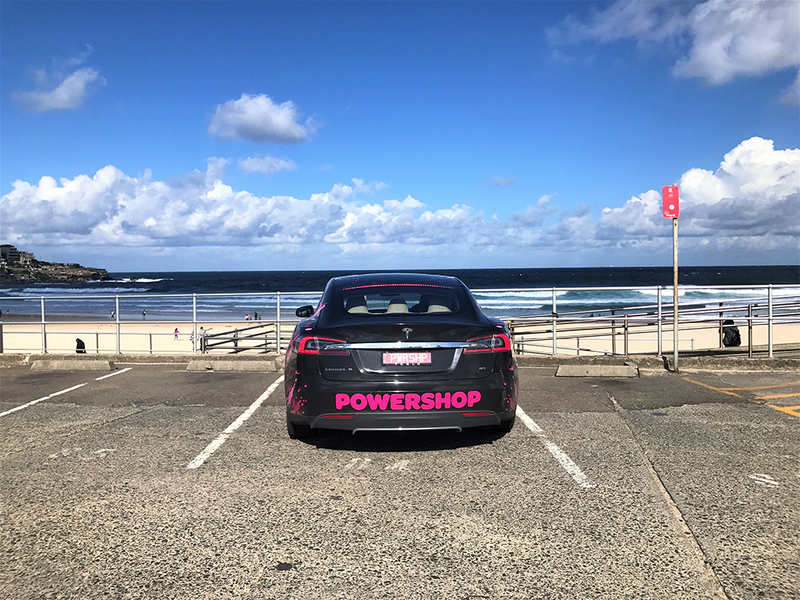 We at Powershop really love electric vehicles! 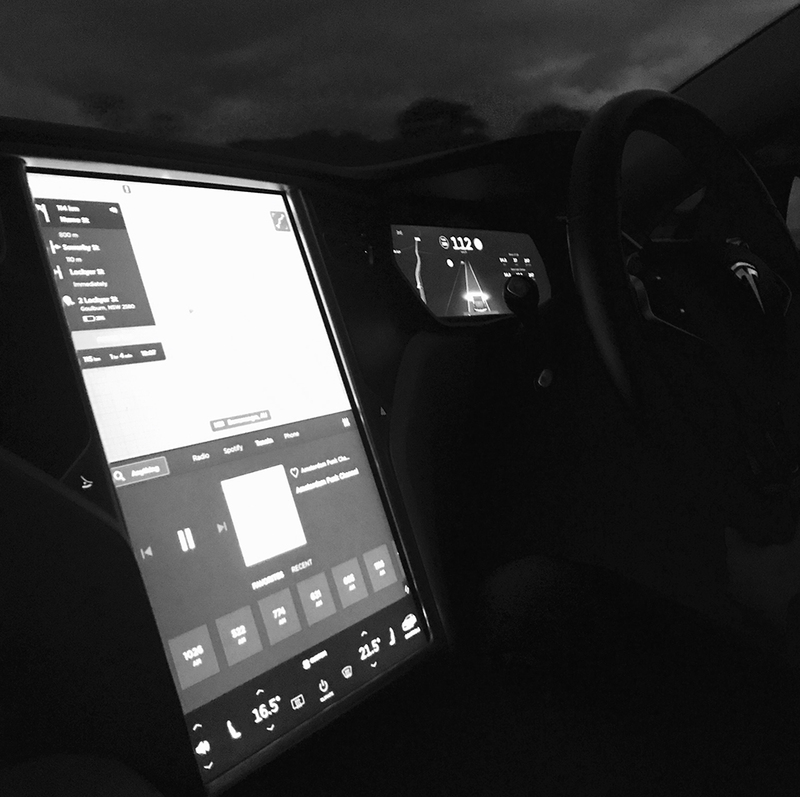 Since buying the Tesla, we have been able to reduce our usage and reliance on carbon emitting vehicles by driving the Tesla to meetings, events and in this instance, it has enabled us to go on a lovely carbon neutral road trip ? 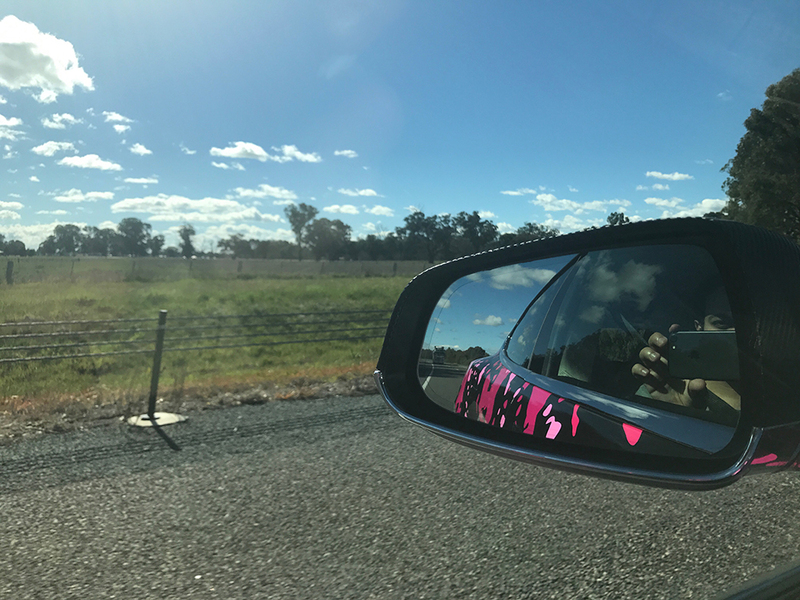 We’ve not even crossed Wallan yet and the pranks have begun already. 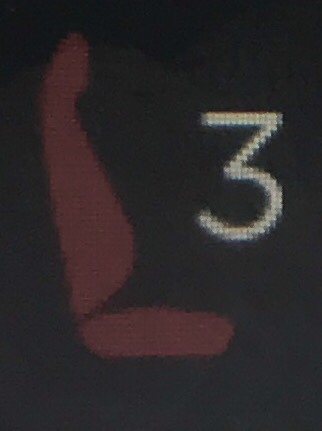 After sitting in the car for over an hour, it was brought to my attention that Cardin (designated driver and master prankster) had turned on heating for my seat specifically all this while! 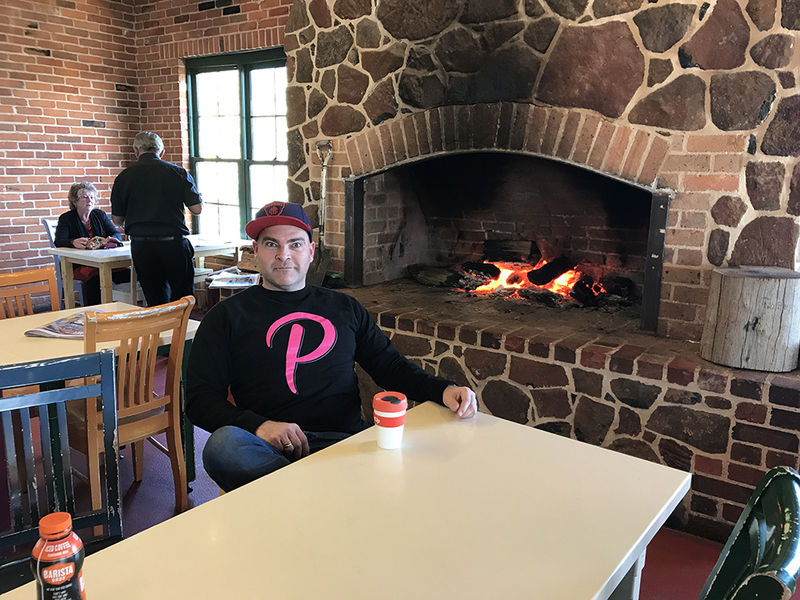 Short pit stop in Euroa. 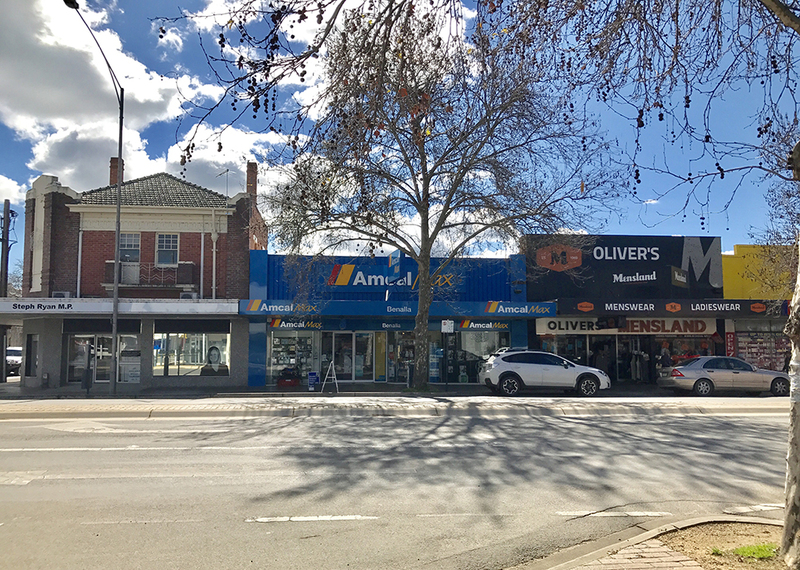 Much needed lunch in sunny Benalla. 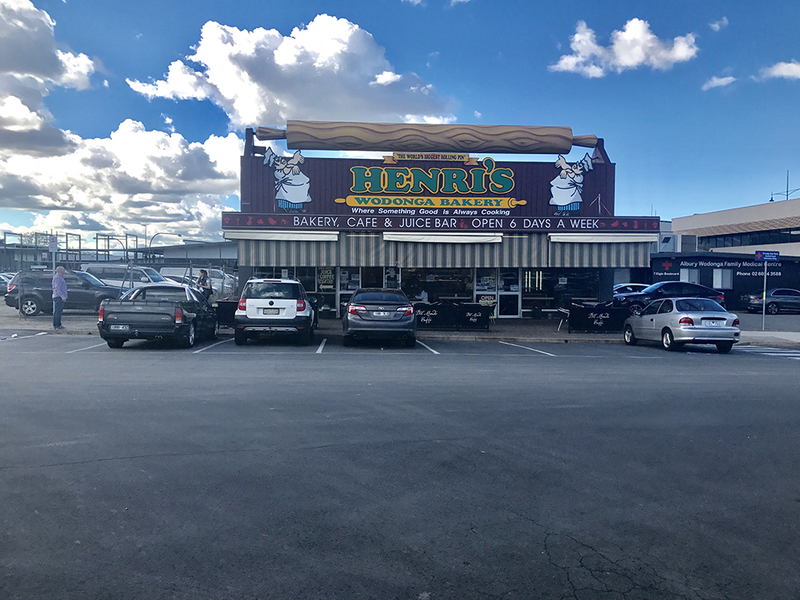 Where something good is always cooking. 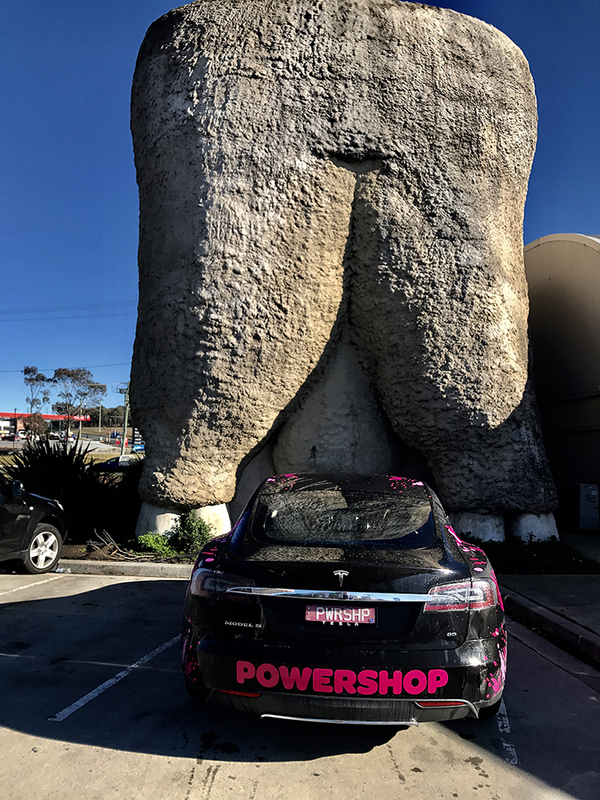 Final Tesla charging break in beautiful Gundagai before we rest in Goulburn for the night. 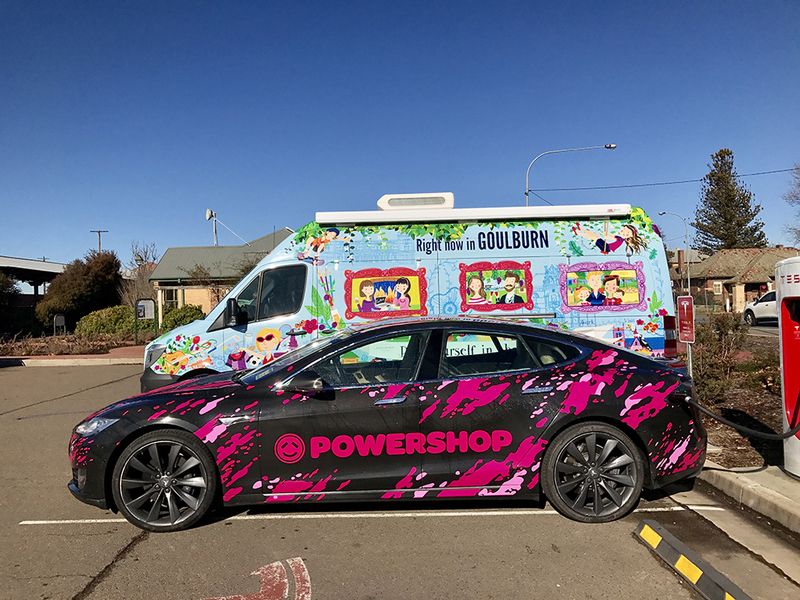 This road trip and all Powershop operations are 100% carbon neutral. We also offset all the carbon associated with our customers’ electricity usage at no extra cost to them. 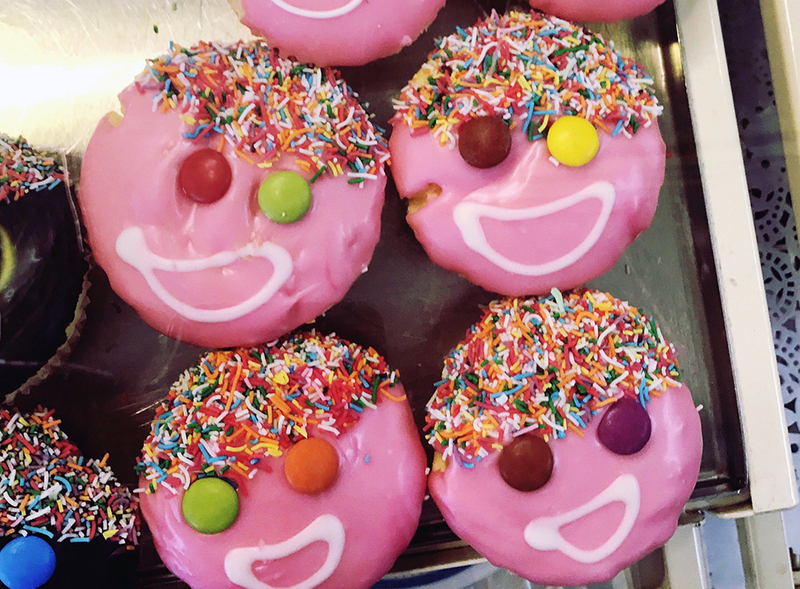 In FY16, Powershop customers offset 356,000 tonnes of CO2 emissions. This volume is the same as taking 178,000 medium-sized cars off the road for a year travelling an average of 12,000 kms! (data from here). That’s all for tonight, thanks for tuning in. 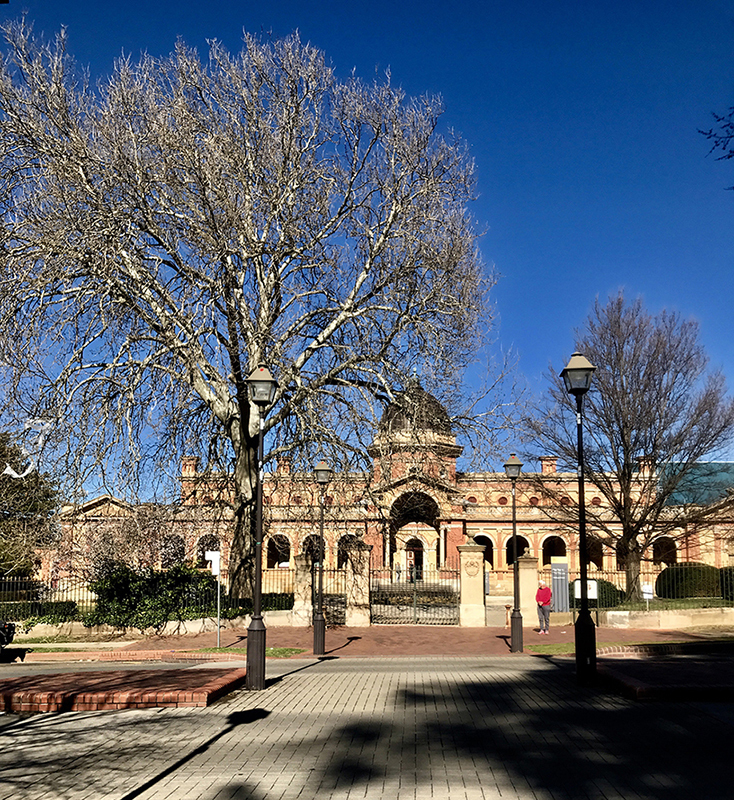 We’ll report from Goulburn tomorrow morning. Morning everyone. We couldn’t have hoped for a better start. 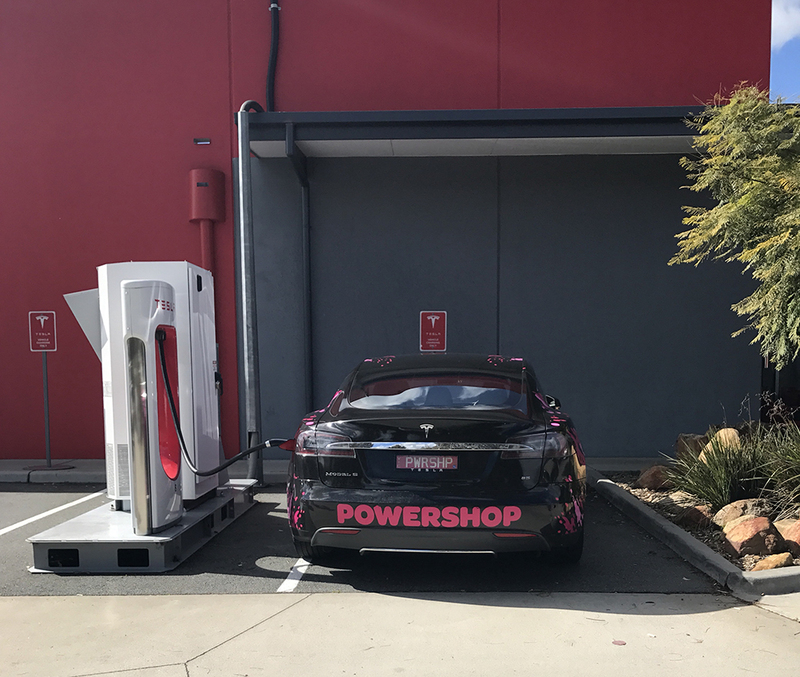 While checking out from our hotel, we were pleasantly surprised to meet and take a few snaps with a happy Powershop customer. 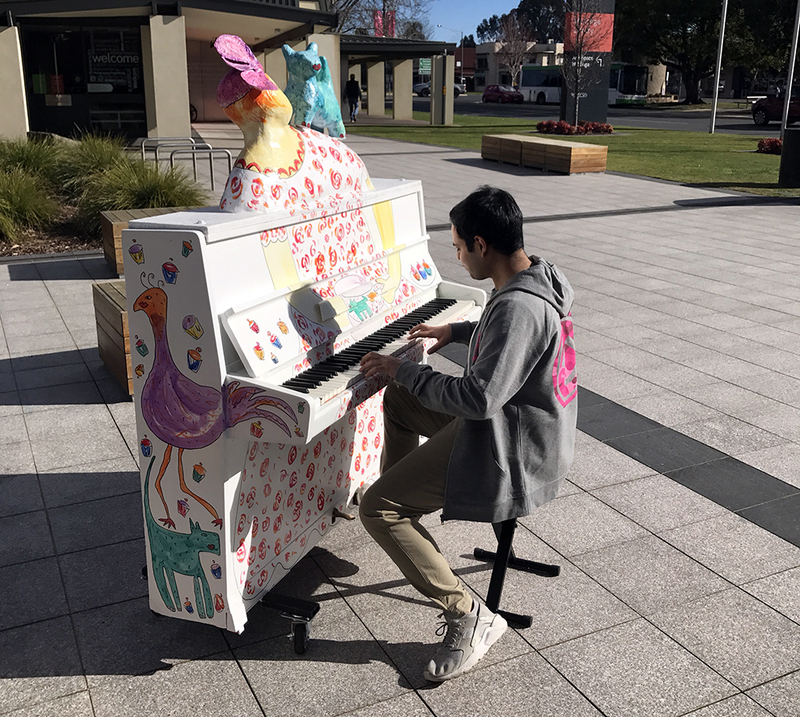 Photos from our morning in Goulburn. 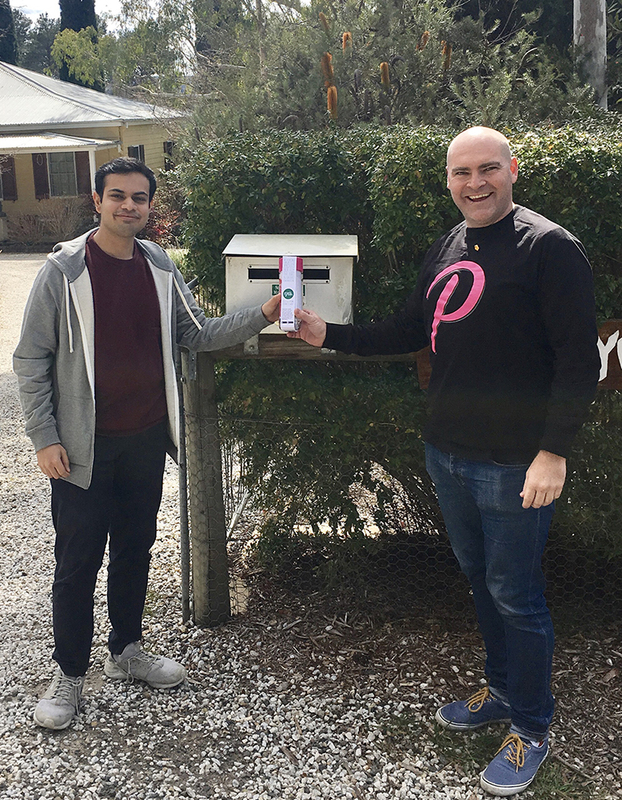 Before heading off to Sydney we thought we’d drop off a little thank you note to our very first customer in Goulburn. Thank you message in a bottle ? 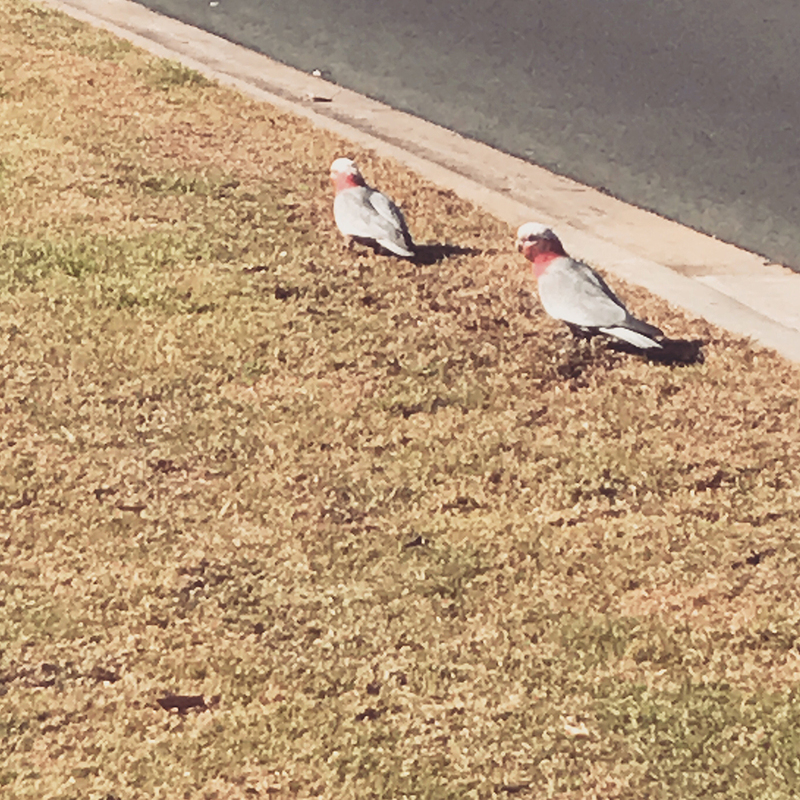 We’re finally in Sydney! 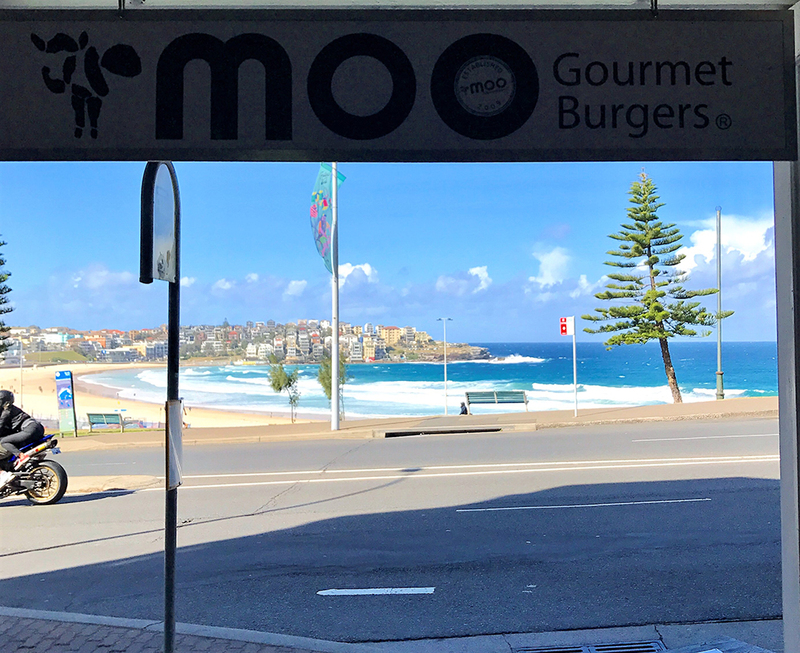 No prizes for guessing, we went straight to Bondi Beach and had lunch at Moo Gourmet Burgers who’ve signed up to Powershop recently. We’ve had an absolutely stellar roadtrip, thanks for tuning in. Hibernating until we join our friends at Oxfam Trailwaker tomorrow.